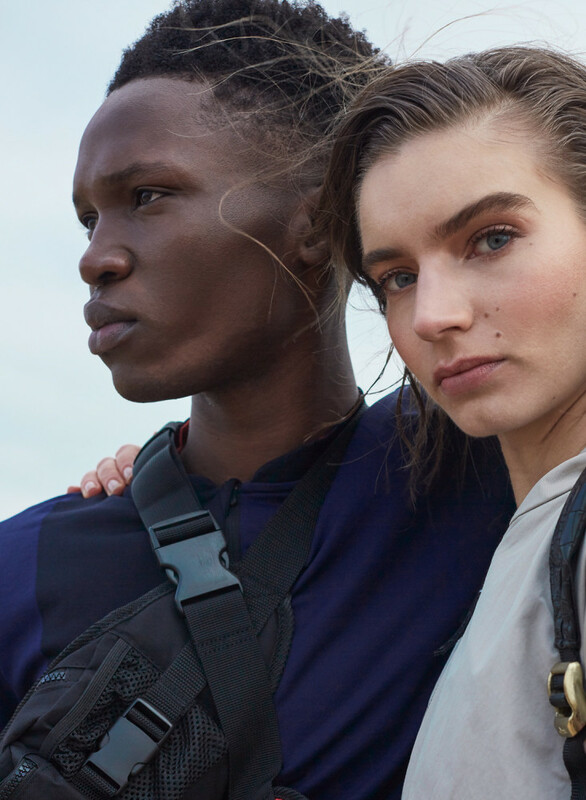 Taking a design-first approach to its range, FALKE presents the Spring/Summer 2018 collection of its Ergonomic Sport System range starring Ablie. 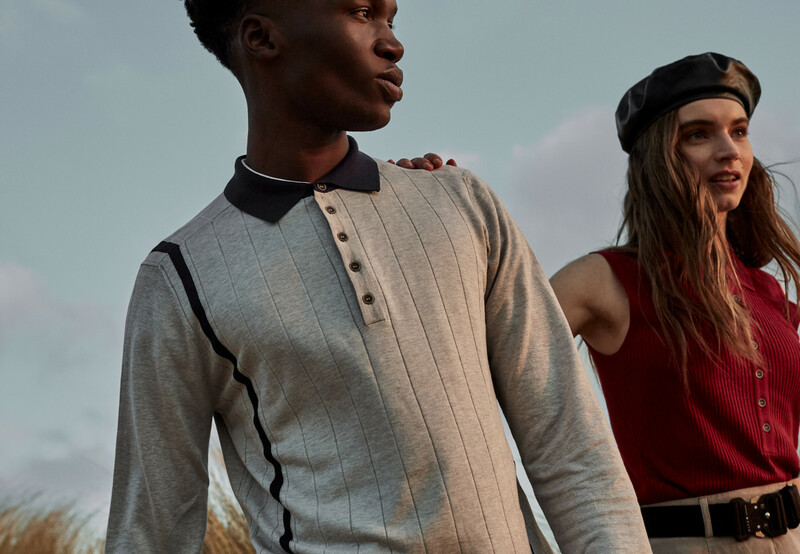 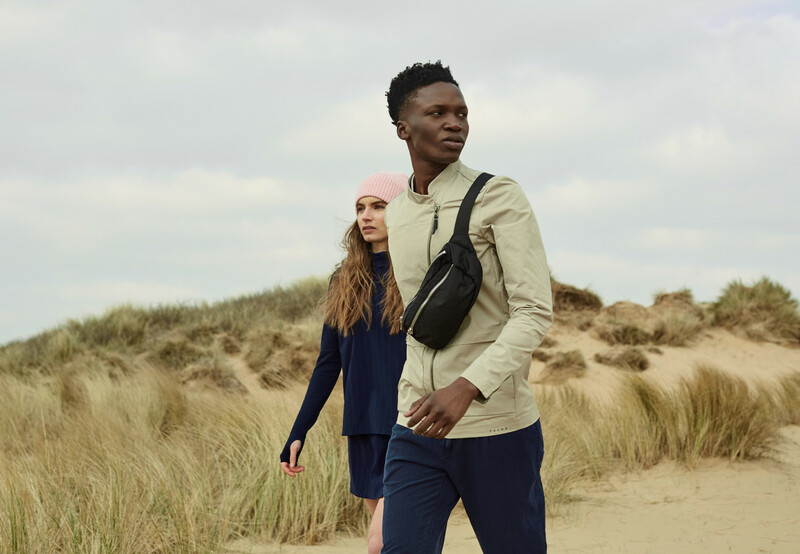 Known for its ability to balance function and style in its products, the brand aims to introduce new styles and silhouettes into its repertoire. 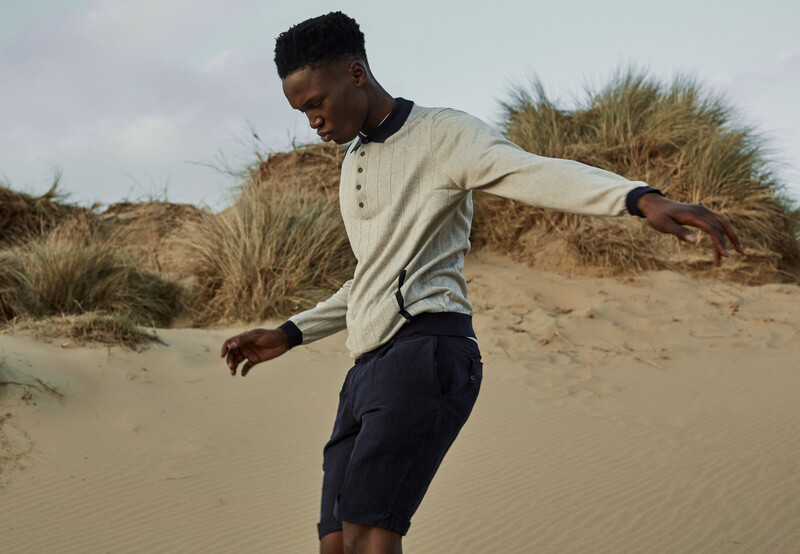 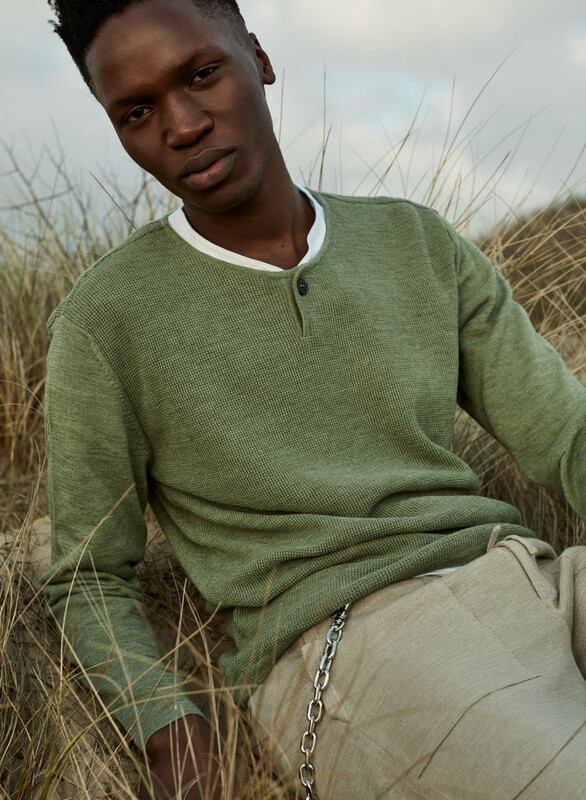 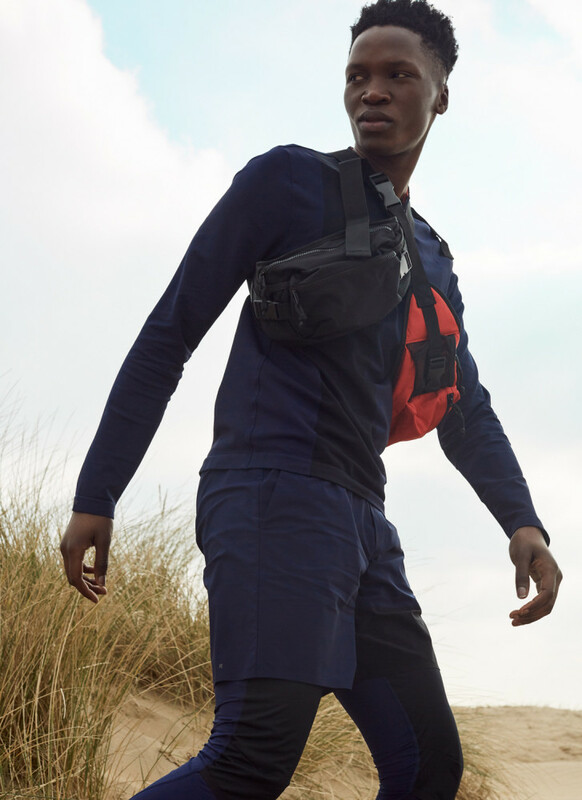 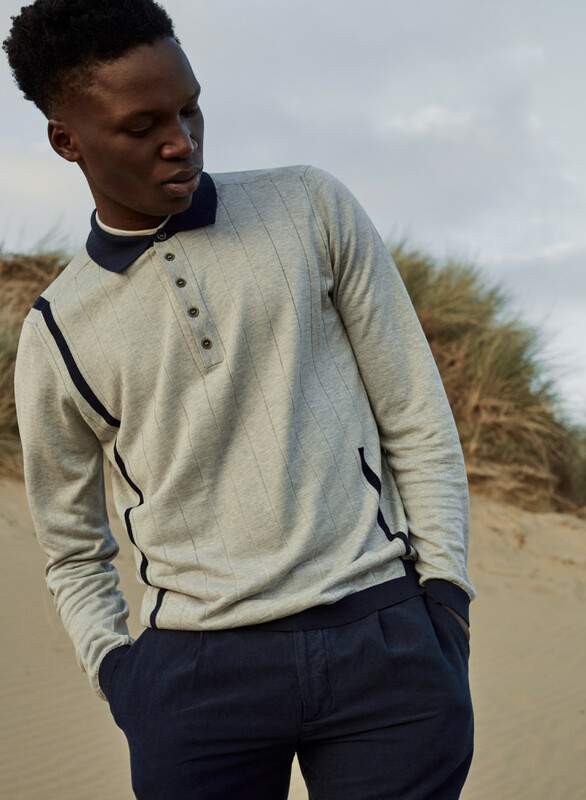 Drawing inspiration from the coastline, the collection includes understated colorways, with calm navys, creams, blues and greens, hinting at the beachside roots of the designs while the lightweight fabrics are perfectly suited to warmer climates.